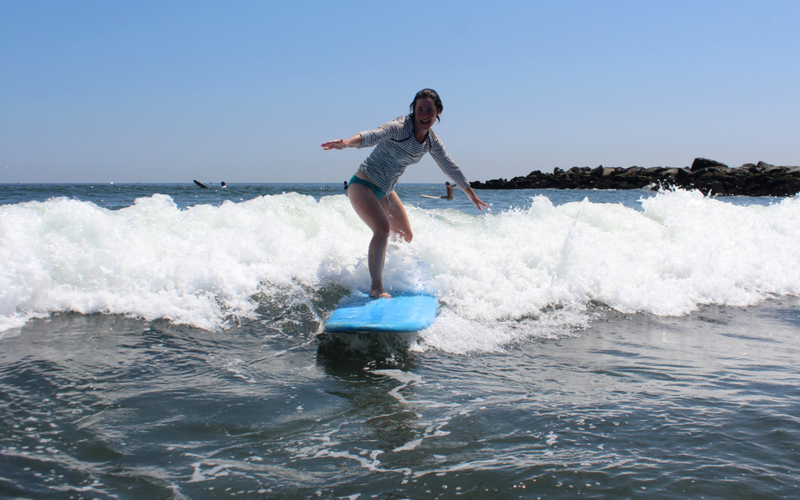 Is your kid having all the fun at surf camp and you want to learn yourself? Adults On Board is the program for you! 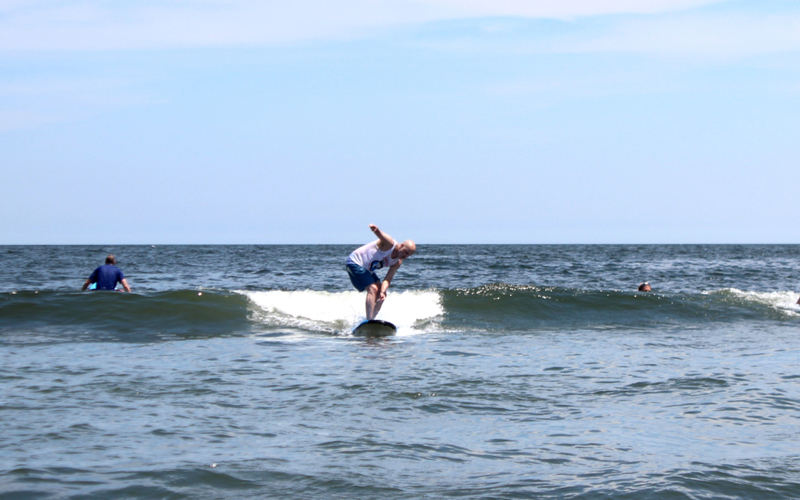 Surfing is something you can do as a family for the rest for your life. Location for Adults On Board is at our 1 Madison Ave – Long Branch location. A.O.B. is a surfing program for 90 minutes every other Saturday morning geared to both male and female students all summer long. 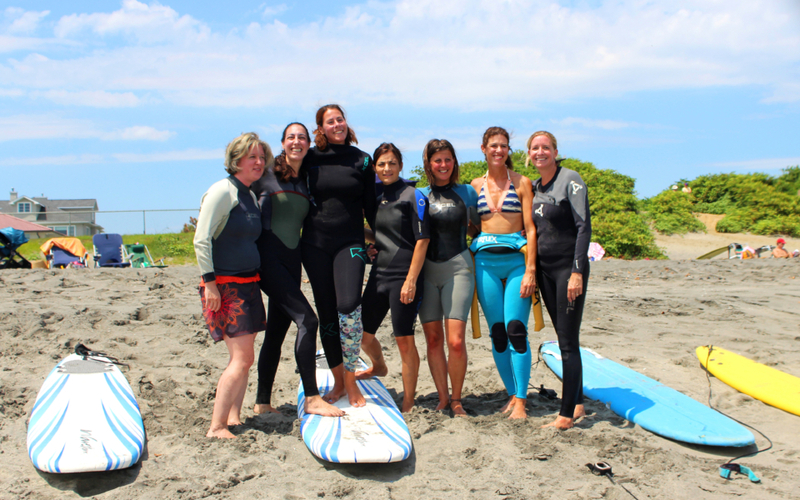 Lessons include surfboard, wetsuit, rash guard and water. Please bring warm clothes, sandals, beach towel, sun block and extra water. This is a small class with personal attention from our qualified surf instructors with low student to instructor ratios. All days canceled due to weather or rip tides will be made up.